The MAC Mail to Office 365 Migrator is designed to transfer all MAC Mail files into O365 account in a simplified way. It helps to export lost or deleted MAC Mail files without any difficulty. Along with this, it provides Date filter option to carry out a selective conversion of MAC Mail file. The trial version of this software supports to convert only 25 items from each folder. MAC Mail is the most widely used file format being used by many mail clients such as Thunderbird, Eudora, Turnpike, Entourage, Spicebird, etc. These email applications save all data on the local machine, instead of a server. Well, one of the basic issues in MAC Mail file is data corruption. So, when users try to open these corrupted files they encounter one or more error messages. 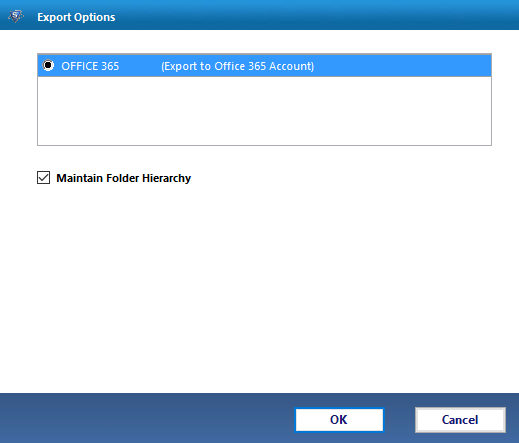 What is the Need to Export Mac Mail to Office 365? All the modifications done on cloud gets updated in O365 suite in an efficient manner. 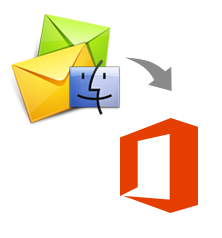 Mac Mail to Office 365 Converter tool is one of the best, precise and reliable solutions to perform data migration. It renders multiple advance features such as date-range filter to make the conversion process convenient for all individuals. It has become more popular only because of its seamless capability and a brilliant designing to export MAC Mail data into Office 365 account. Does the software require to fill all the credentials of MS Office 365 during the conversion? 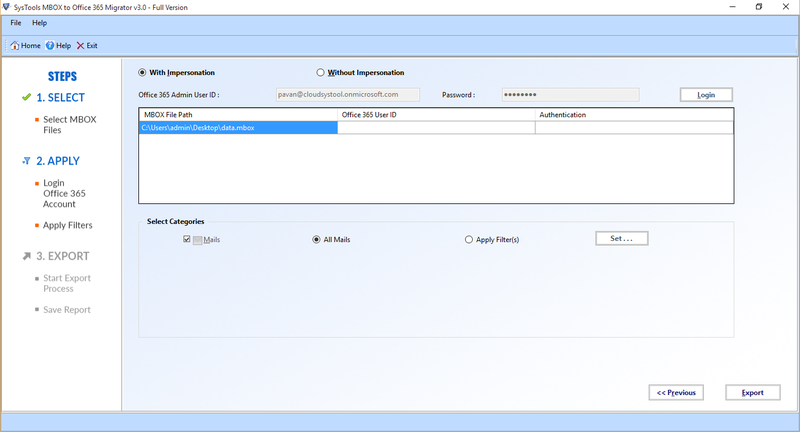 Yes, it is necessary to put all credentials of Office 365 account for a security propose. With this converter tool, Can I move only selective Mac Mailbox files or folders? Yes, Of Course, you can easily transfer selective .mac mail files or folder without any data loss. On the other hand, bulk conversion is also possible using this migrator tool. 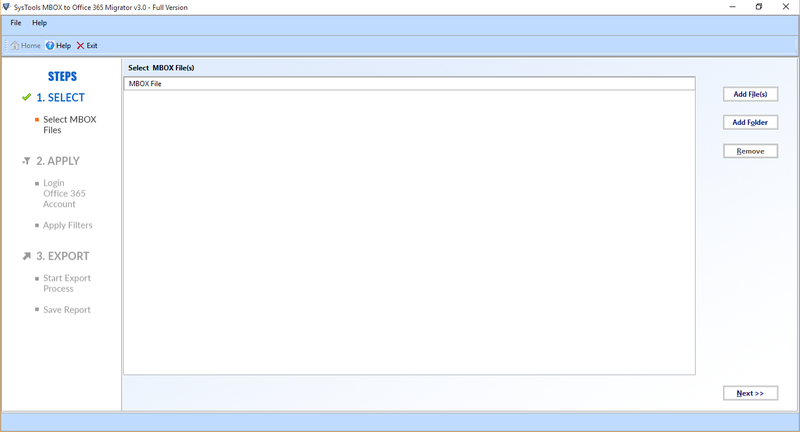 Is this Mac Mail to Office 365 importer tool offers a date based filter option? Yes, this software provides date filtration feature to convert multiple MAC mail files to Office 365 account effortlessly. Does this utility allow to export unhealthy data files while converting MAC Mail file to Office 365 profile? Yes, this program has been designed in such a way to convert corrupt MAC Mail emails to O365 account.